This puppy will never eat your shoes. Cute plushy puppy is always well behaved and super cute. 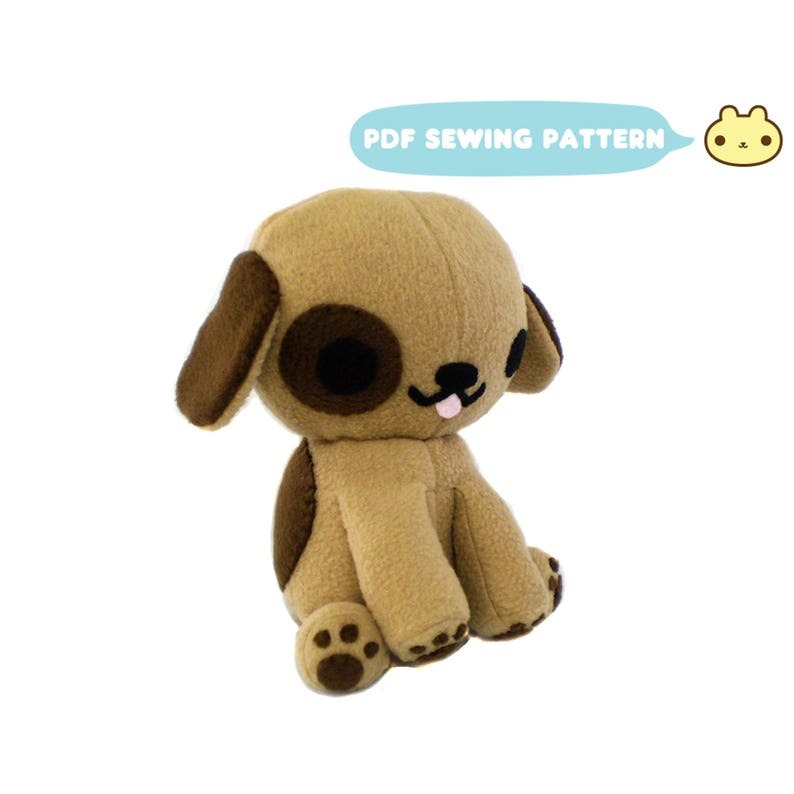 You can make your very own plush puppy dog using this plush dog sewing pattern!